The Kyoto Protocol is an international treaty from 1997. 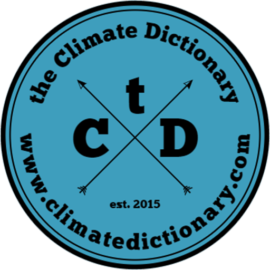 It is connected to the United Nations Framework Convention on Climate Change (UNFCCC). It has in essence been replaced by the Paris Agreement, agreed at COP21 in December 2015. The Kyoto Protocol set more concrete targets for reducing emissions than the convention does. The targets were however far from enough to restrain global warming. As with many other agreements and documents in the international climate negotiations the main benefit of the Kyoto Protocol was to enable more ambitious agreements in the future.